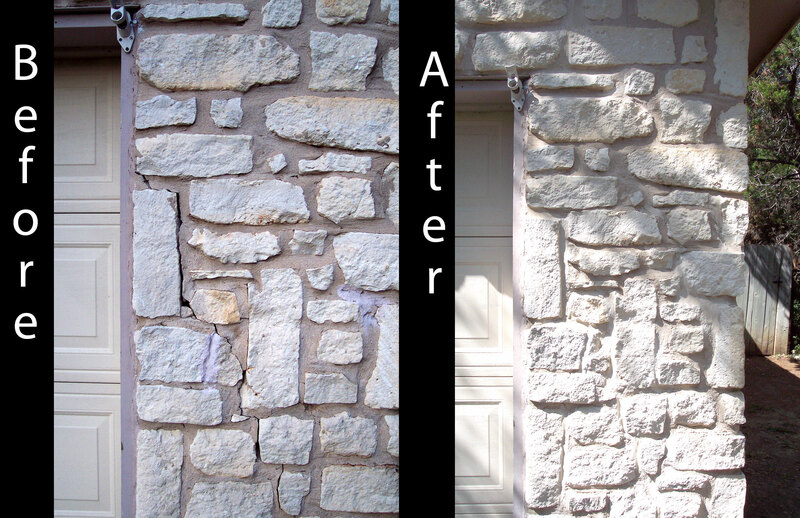 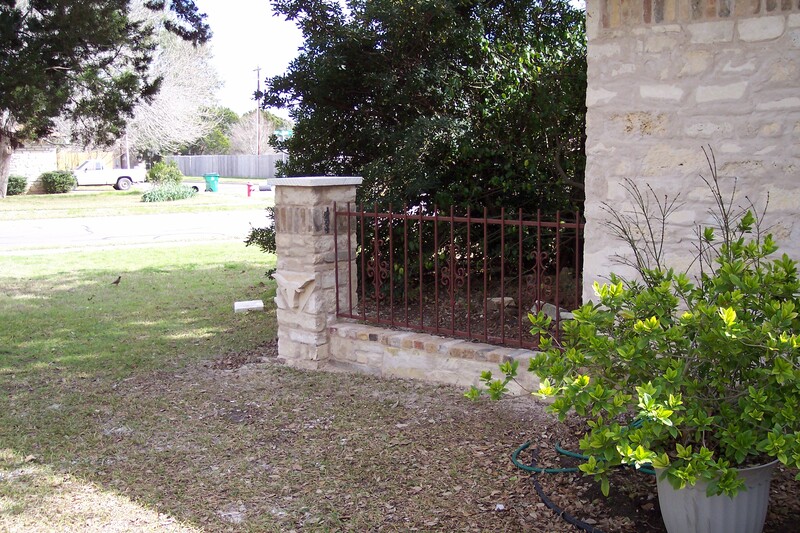 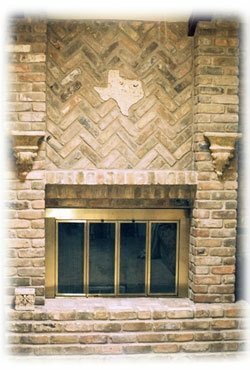 Fullerton Masonry Company has been proudly serving the Austin and Central Texas areas since 1966! 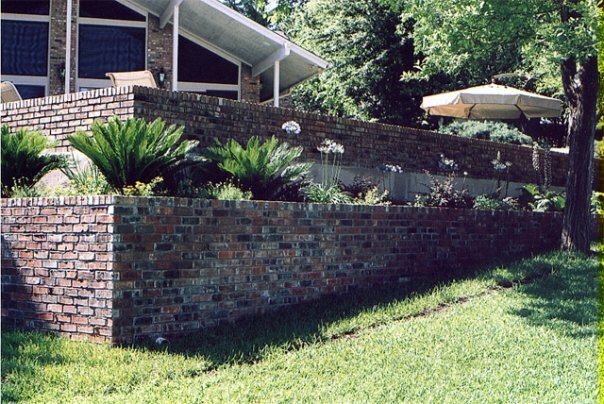 Since then, literally thousands of homes, offices, and businesses have come to us for their brick or rock masonry needs. 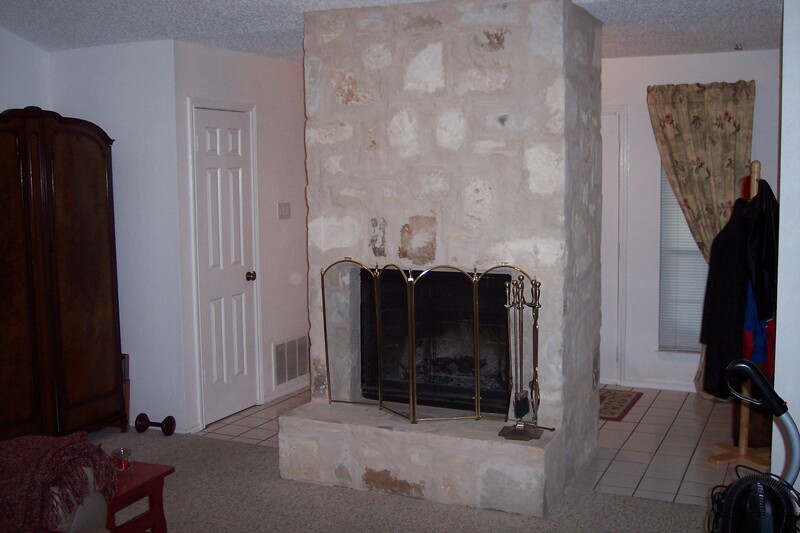 Click Here to see samples of our work. 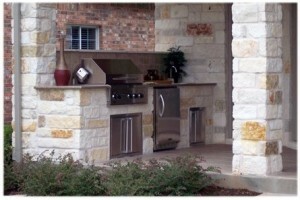 Word of Mouth is our primary selling point. 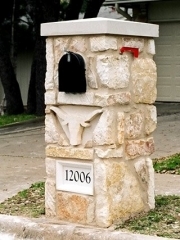 In fact, in all these years of serving the Austin area, we have never placed even a single advertisement in the yellow pages or newspapers. Quality, timeliness, and professionalism are our selling points, not some pre-printed advertising slogan. 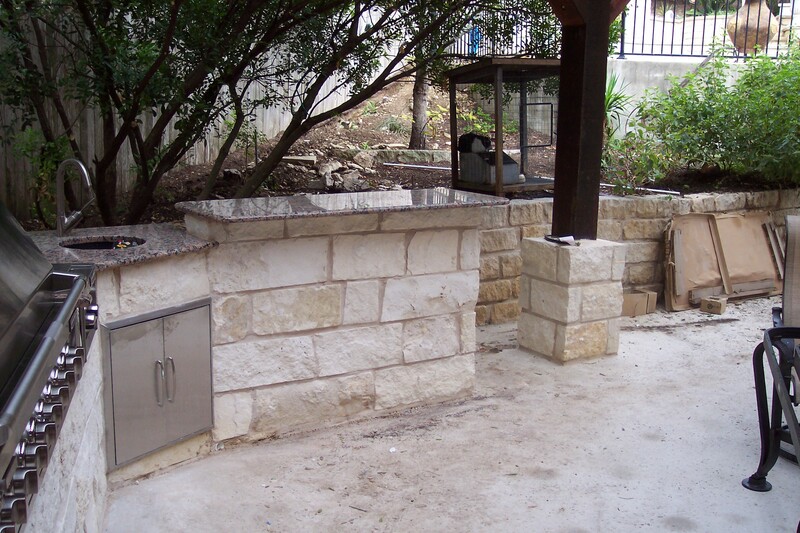 Whether you need a fireplace, mailbox, bar-b-que pit, retaining wall, or general repair work; look no further than the best that Austin has to offer. 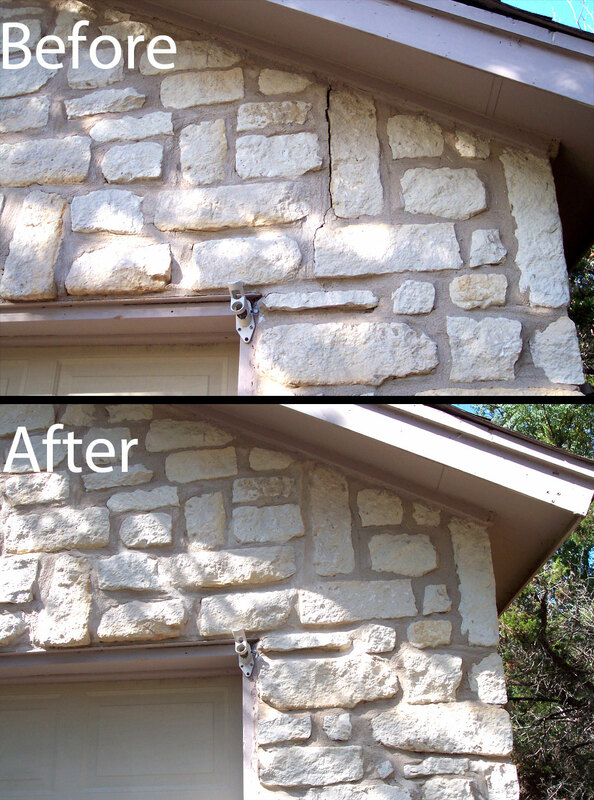 Brick or rock/stonework is our specialty. 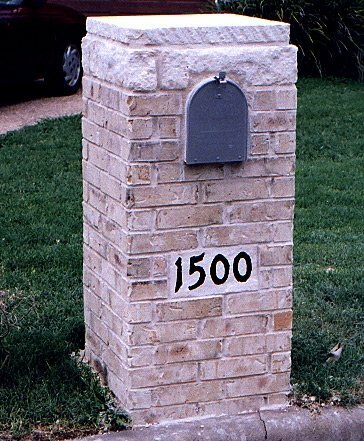 Custom projects are not a problem! 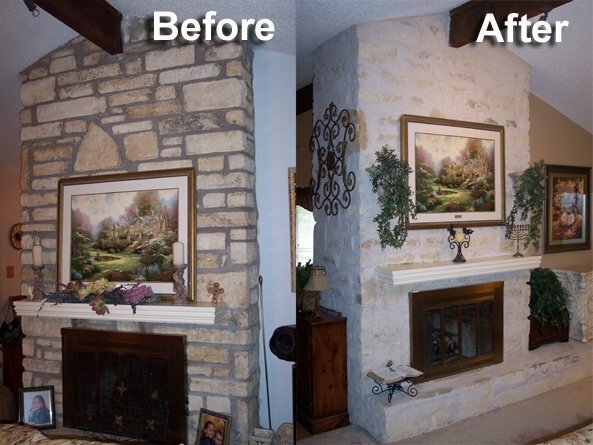 Our work will add value, function and beauty to your home for years to come. 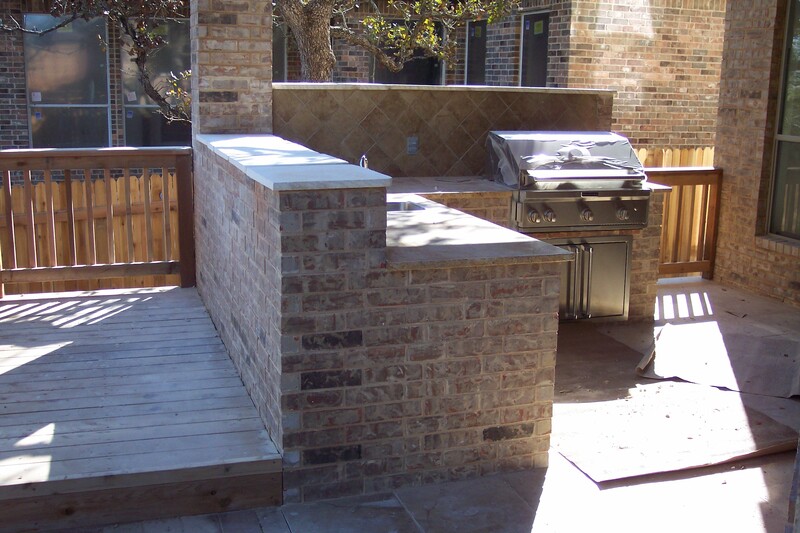 If you would like us to contact you for more information or a bid on your project, please fill out the form on the “Contact Us” link, and we will get with you as soon as possible. Or feel free to contact us by phone as well!